I was looking for a couple free downloads to post for you guys today and I think I've succeeded in finding the perfect pair. 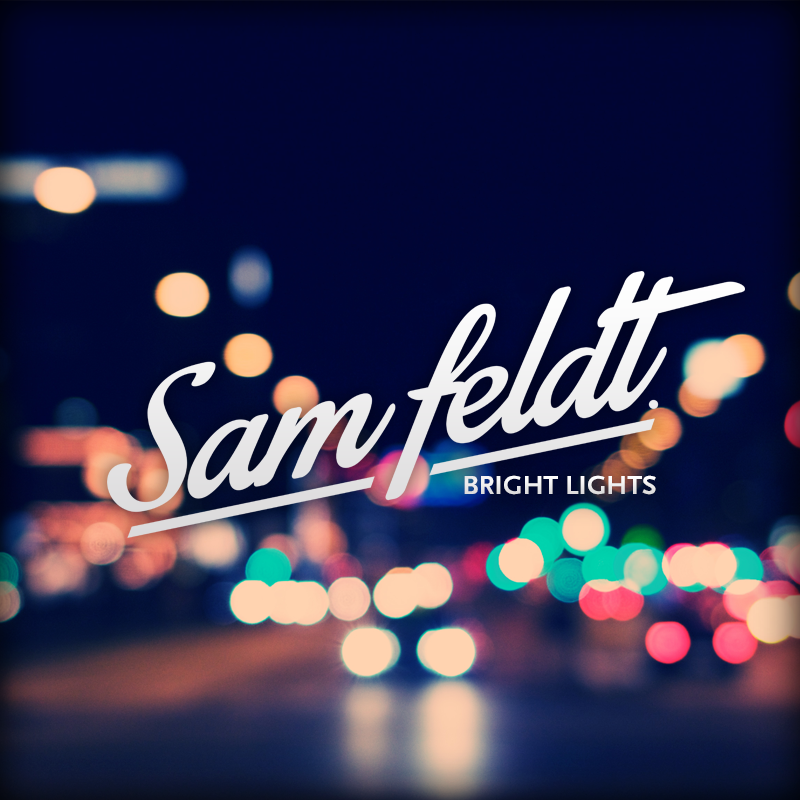 First off here is a smooth, light and airy melodic remix by Sam Feldt for Syn Cole's "Bright Lights". The vocals and added strings are heavenly. Lovely tune that I can hear over and over, and probably will. Check it below and if you like it, feel free to download it. Just takes a Facebook like.